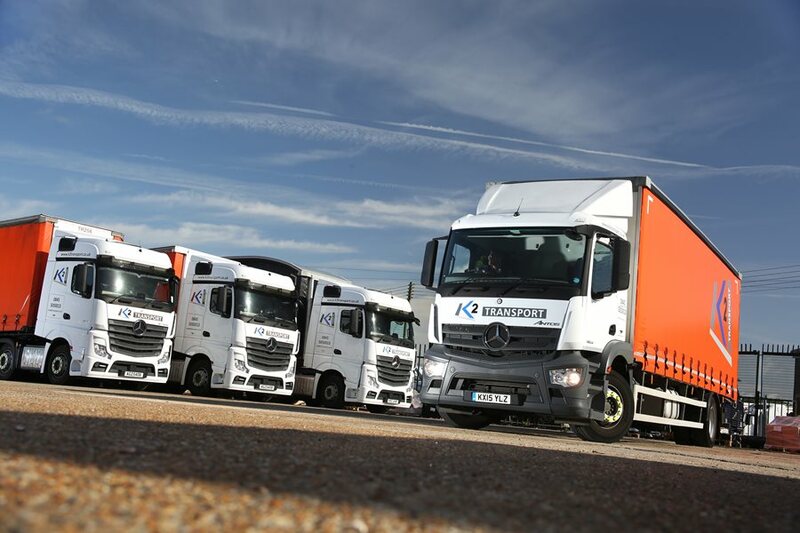 K2 are a family run transportation, haulage and storage company based in East Sussex. K2 cater for loads from 1 pallet up to 26 pallets operating 44 tonne tractor units with curtainsides. K2 are a family run transportation, haulage and storage company based in East Sussex. Our fleet of 44 Ton articulated lorries,. Whether you require pallet transportation within the UK or Europe, our customer service team will help to offer you the right solution. Our services are tailored to individual customer's needs and included palletising goods, pre booking collection, time critical delivery slots and specified delivery dates. We also specilise in timber haulage.